BREAKING: Mass of RFPs to hit the market soon. Wikileaks. Amnesty International. MoveOn. And the ACLU. 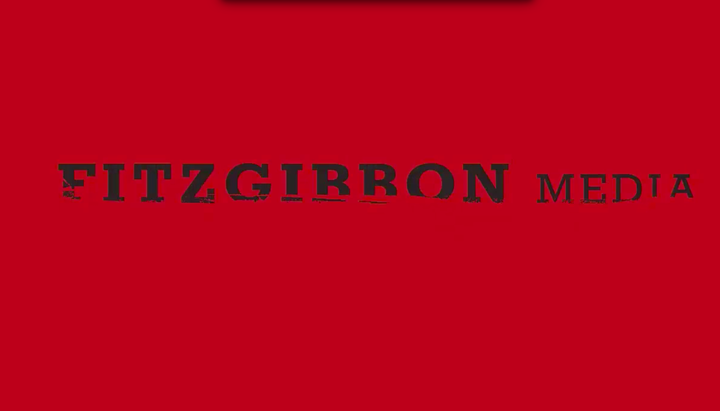 These are a few of the big name clients represented by Washington D.C.-based FitzGibbon Media. At least, they were. Today, the PR firm has shut down. The team that comprised FitzGibbon Media is incredibly sad and disappointed to confirm that allegations have been made against Trevor FitzGibbon, FitzGibbon Media founder and President, for sexual assault and harassment of multiple female staffers. Staffers reported over a half dozen incidents of sexual harassment and at least two involving sexual assault committed by Trevor FitzGibbon against his own employees. For decades, Trevor presented himself as a champion of the progressive movement, claiming to support and respect women and feminist issues, from equal pay to reproductive rights, but his actions prove a hypocrisy so great that FitzGibbon Media closed its doors today, as we could no longer continue working under his leadership. We lost our jobs standing up for what’s right, to ensure a safe workplace for all — and while we may have been left without jobs, benefits and long-term healthcare, we have our integrity and each other. We are devastated to see our beloved place of work closed at the hands of such a coward and hope to continue working on the social and political issues we love and care so deeply for in the future. Well, at least he’s got his taking points down.